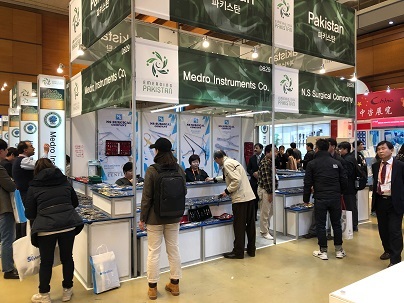 The four day Korea International Medical and Hospital Equipment Show 2019 (KIMES) was held from 14~17of March 2019 at COEX Conference and Exhibition Centre, Seoul. 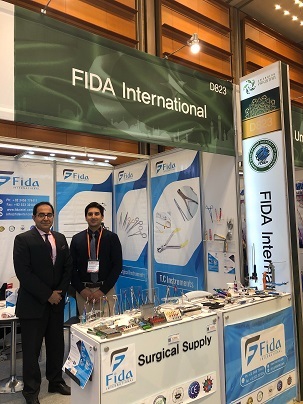 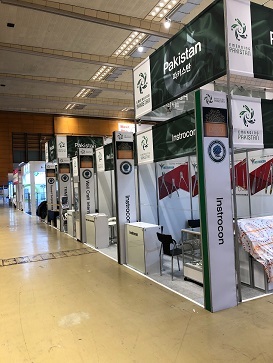 Trade Development Authority of Pakistan (TDAP), facilitated ten Manufacturers and Exporters of Surgical and Beauty Instruments Exporters from Sialkot participate as exhibitors in the event under the theme of Emerging Pakistan. 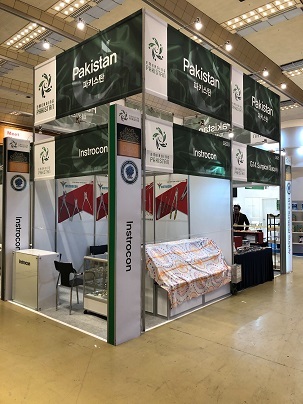 Commercial Section Embassy of Pakistan Seoul arranged B2B meetings between local buyers and participating exhibitors. 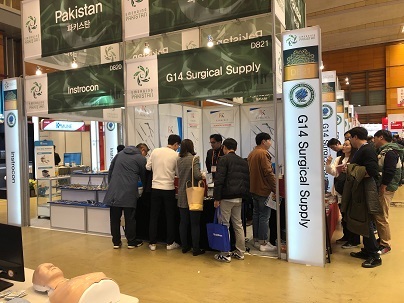 TDAP has been participating in the event since last five years.